Out with the Kids in London? Visit Kidzania, an indoor city run by kids with 60 real-life activities and try our mini pancakes at our Crêpeaffaire Mini stand! 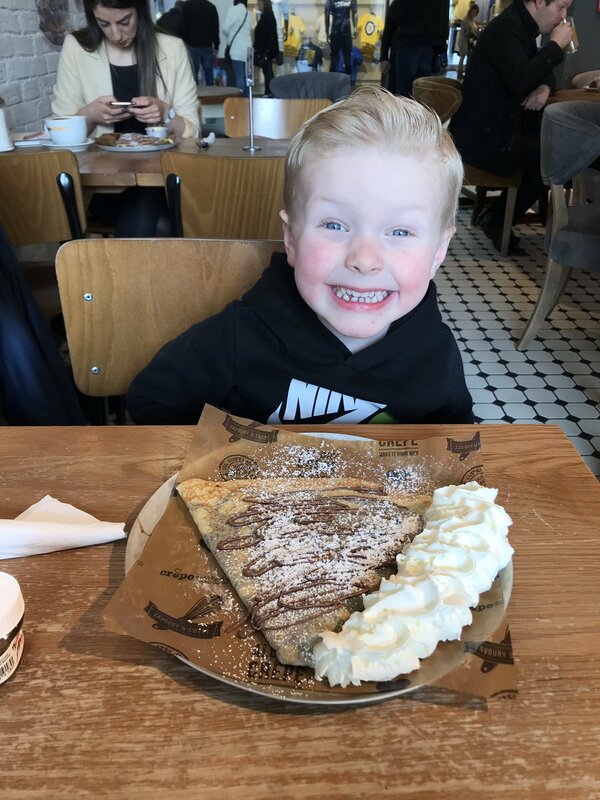 Treat yourself and your little ones to a tasty treat to refuel after the fun! See www.kidzania.co.uk for more information and opening times.